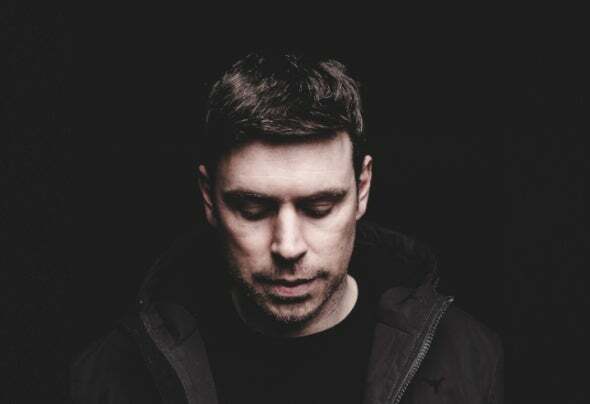 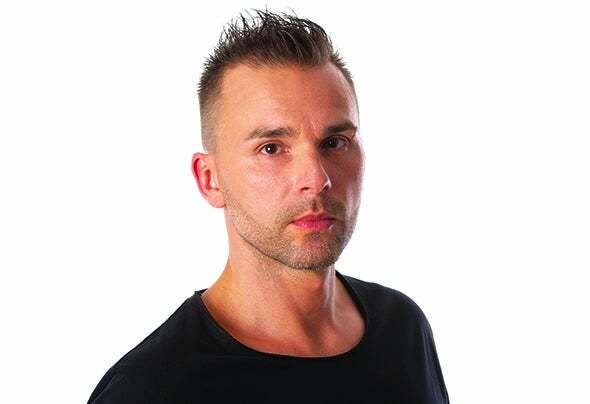 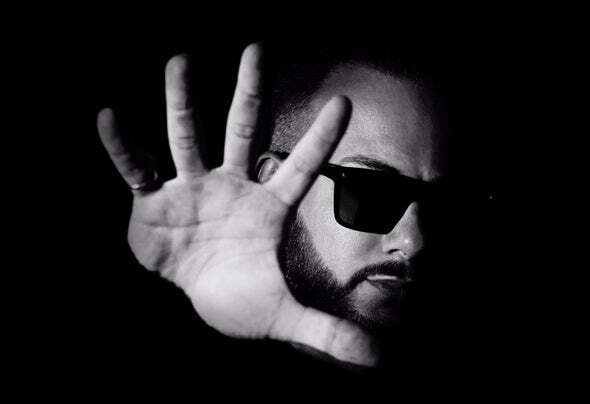 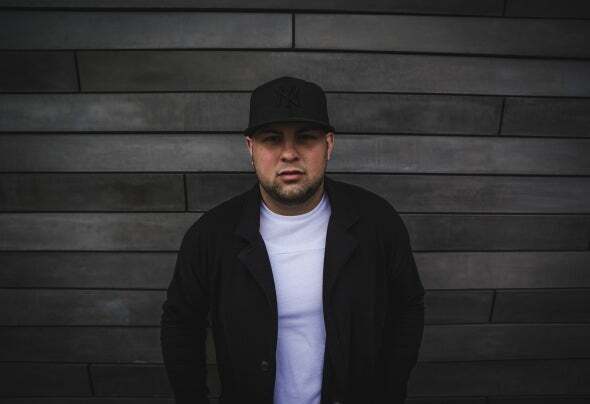 George Morel is one of the biggest house artists of the last decade. 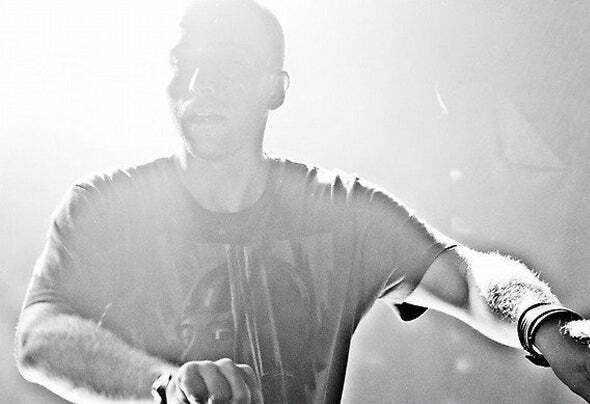 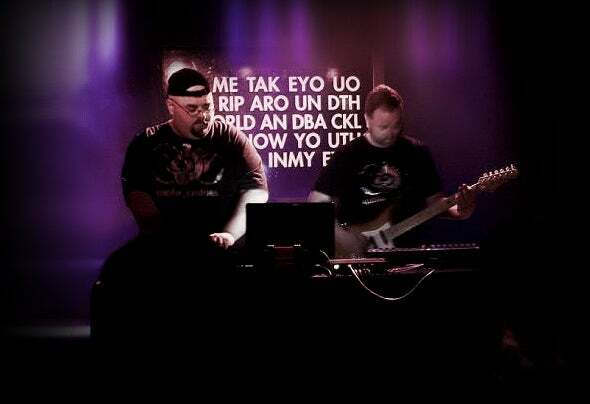 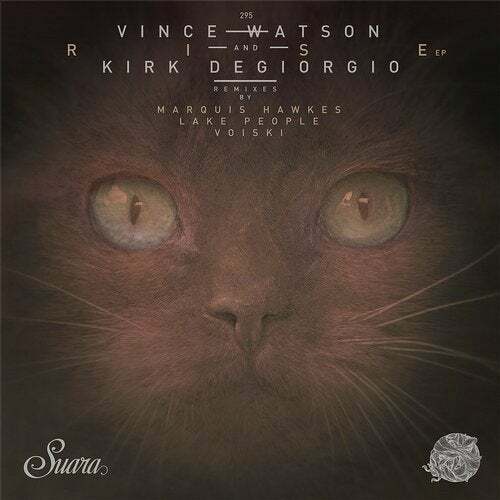 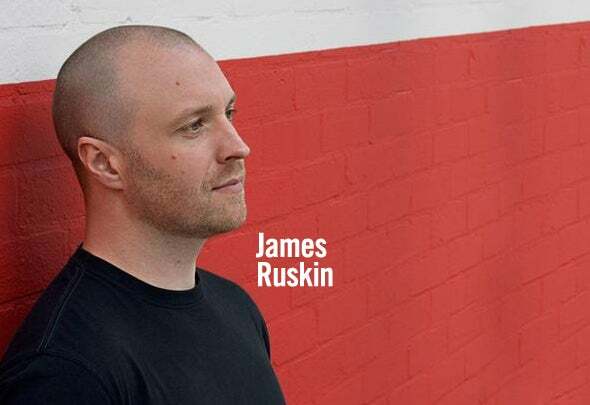 His track "Let's Groove" is one of the most played tunes of the history of house music. 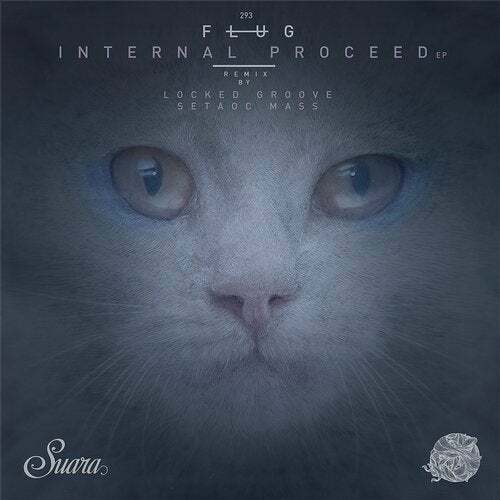 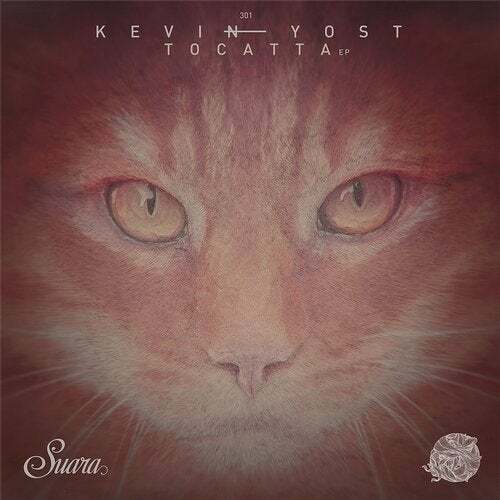 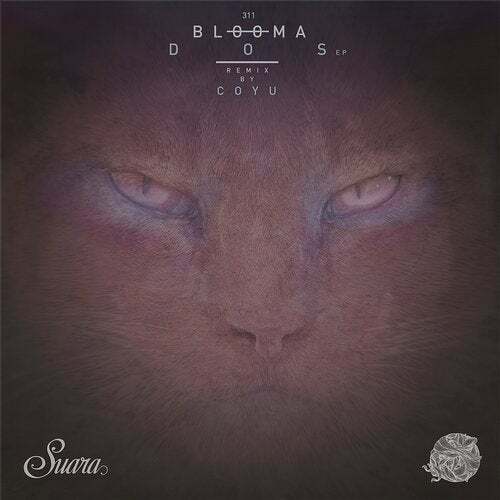 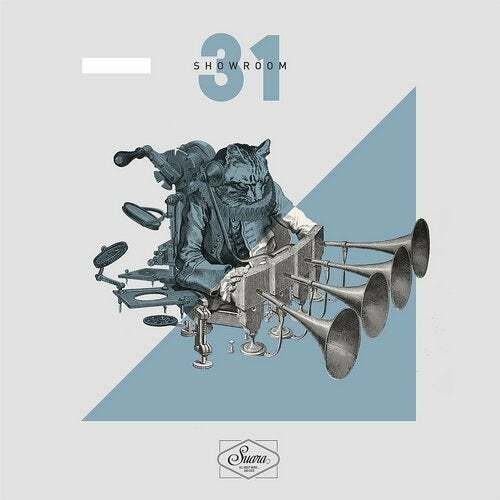 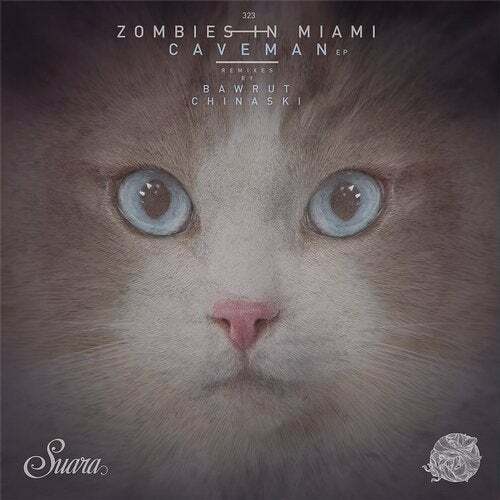 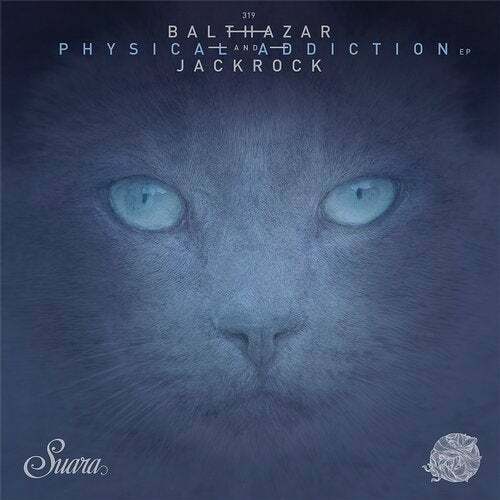 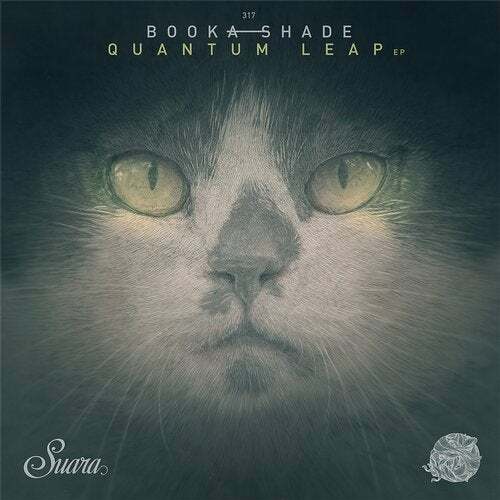 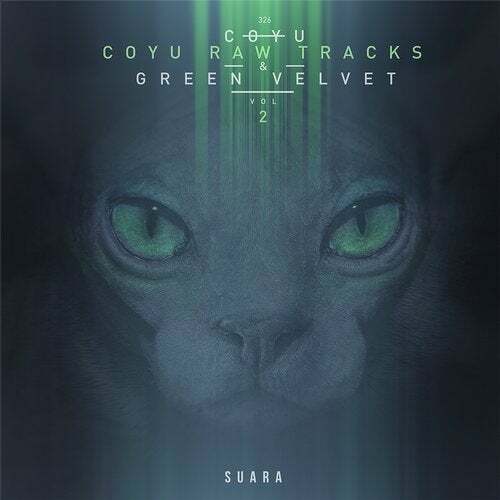 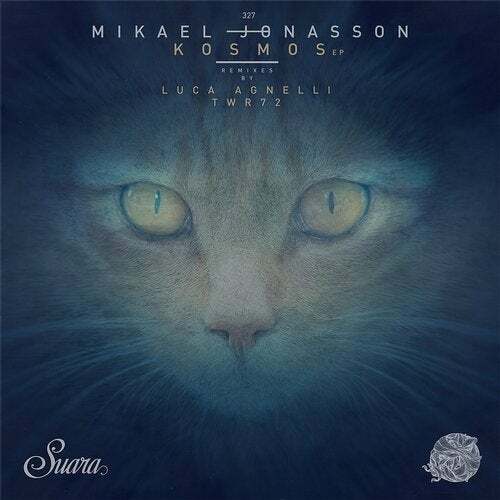 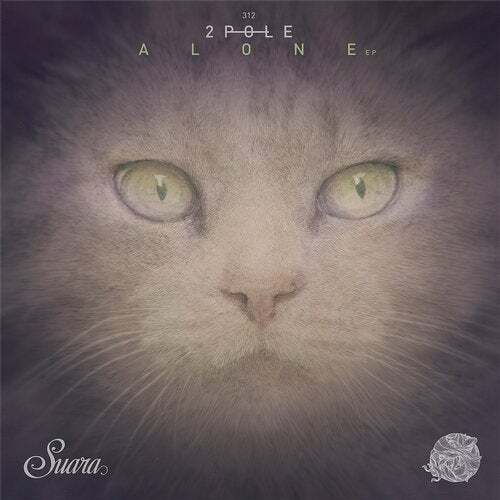 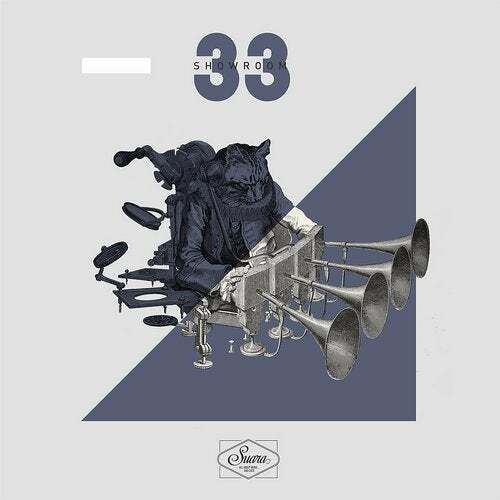 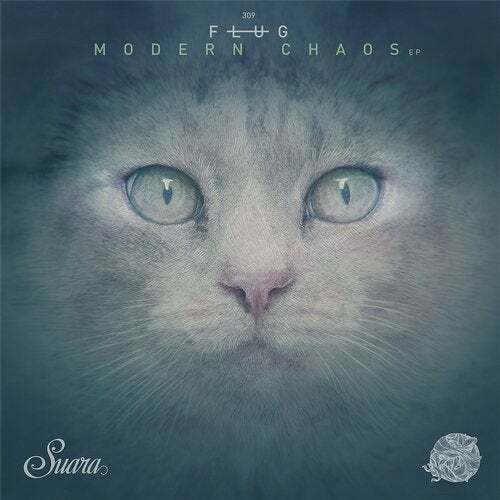 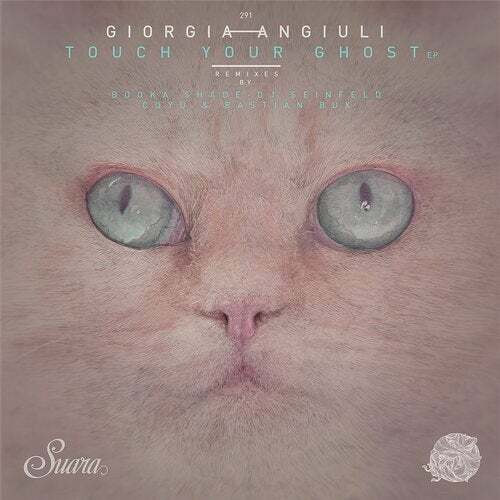 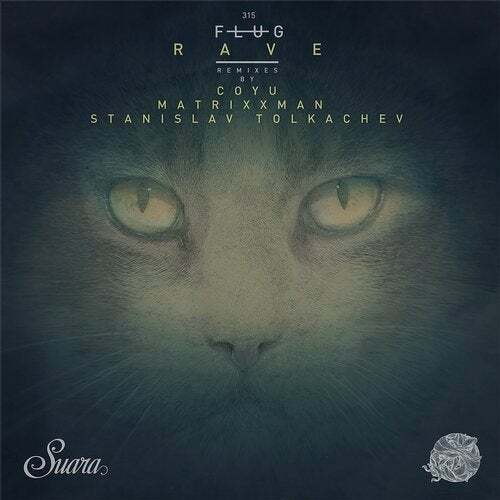 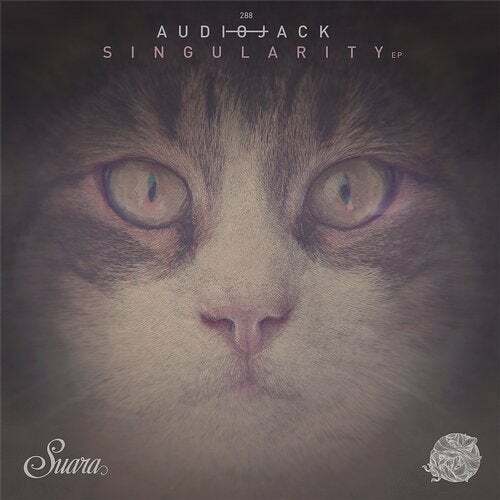 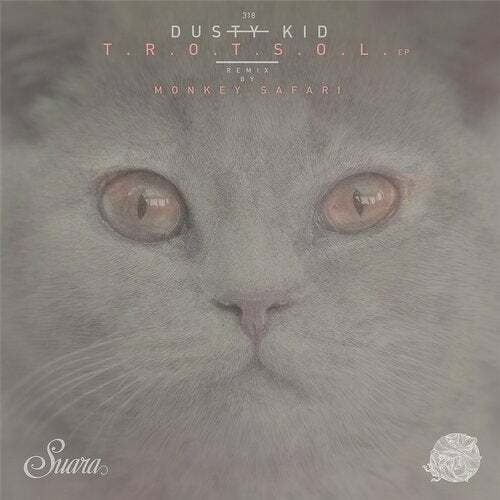 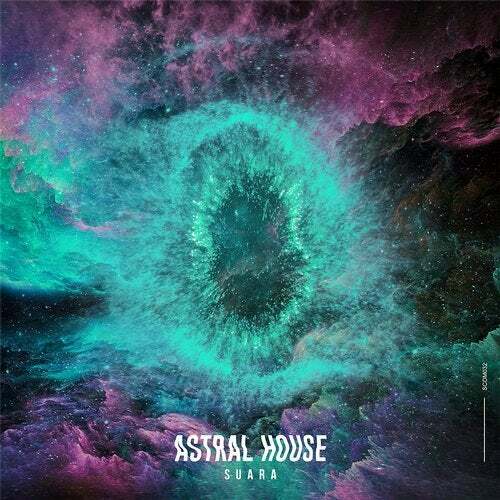 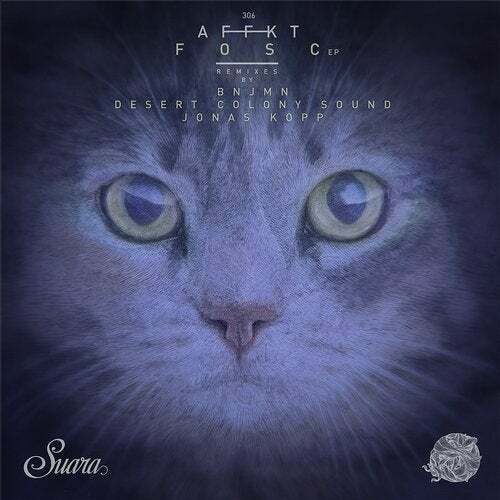 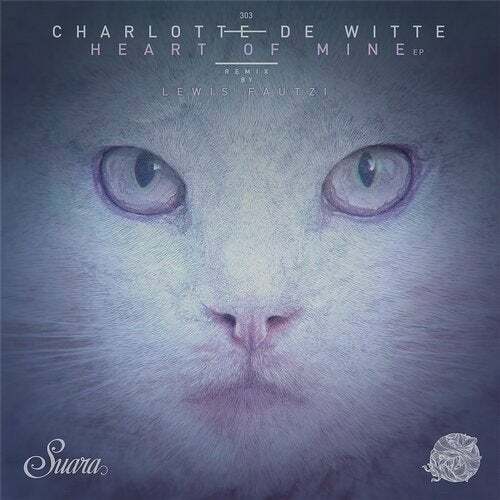 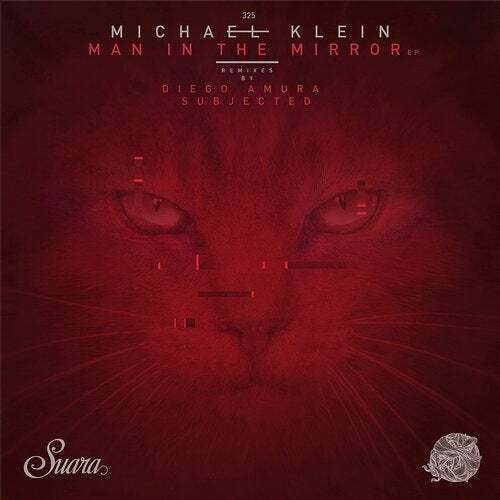 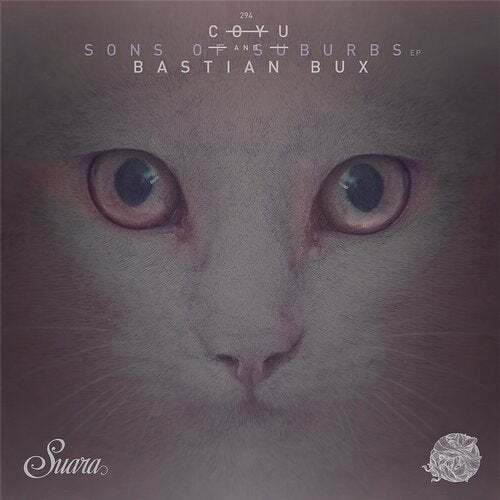 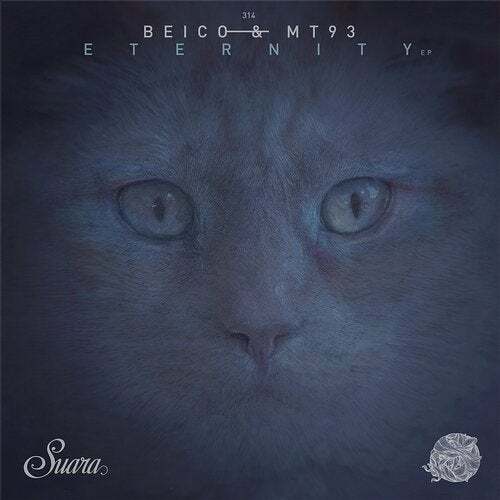 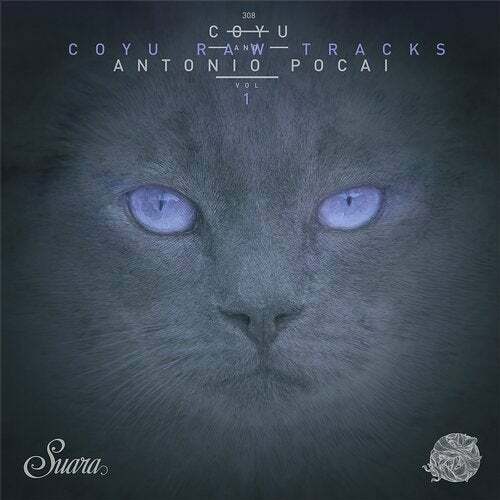 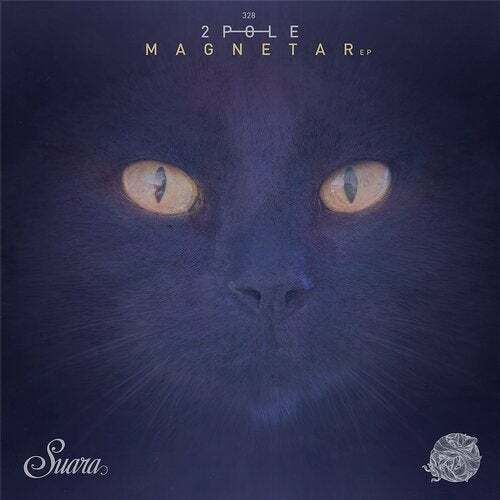 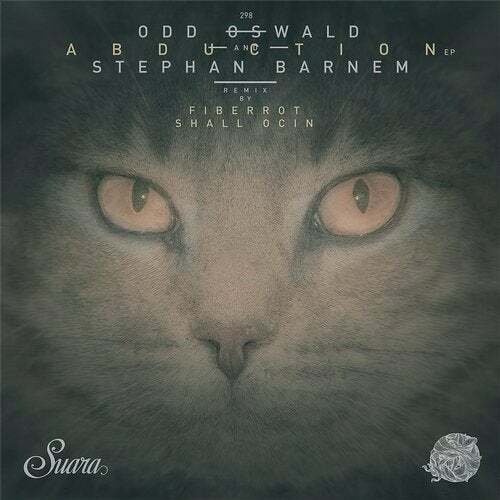 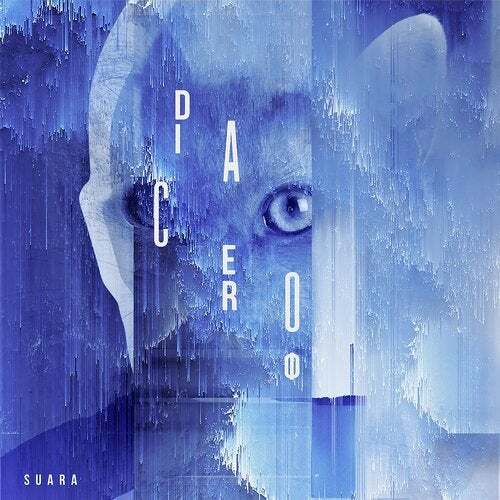 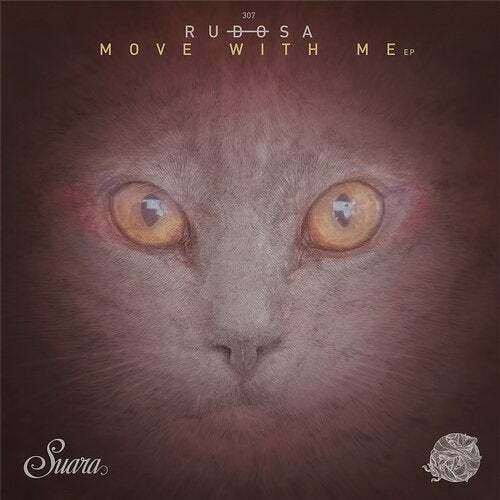 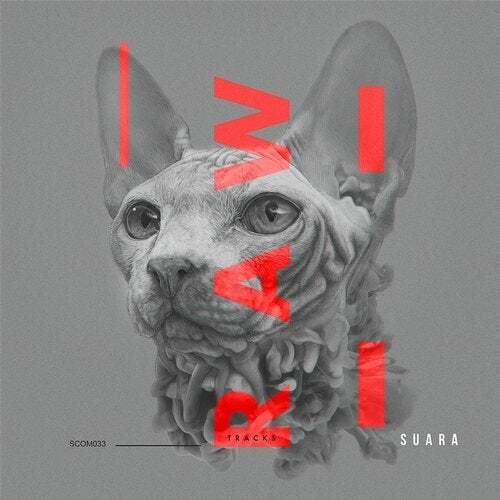 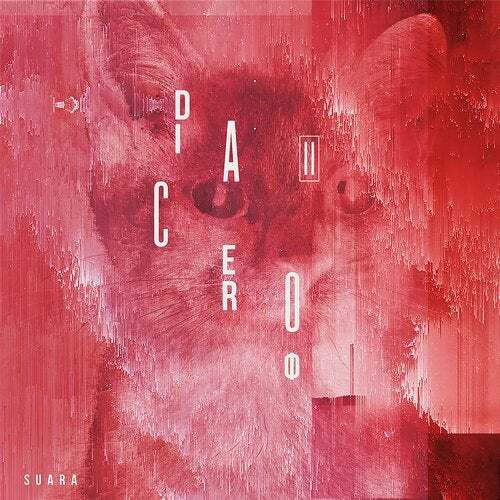 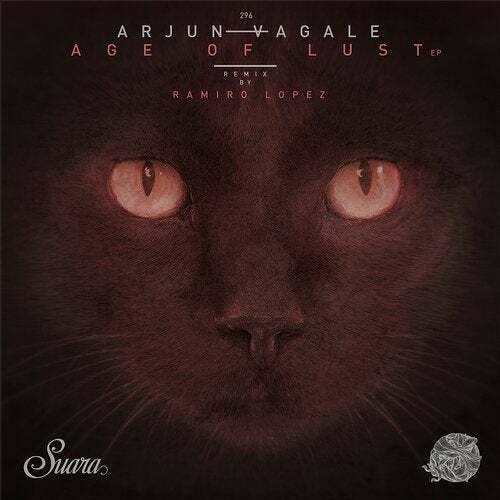 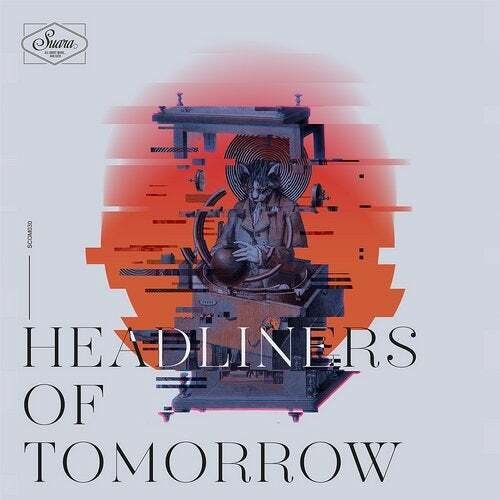 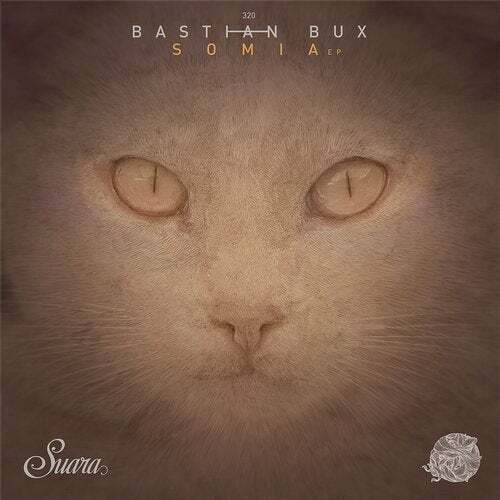 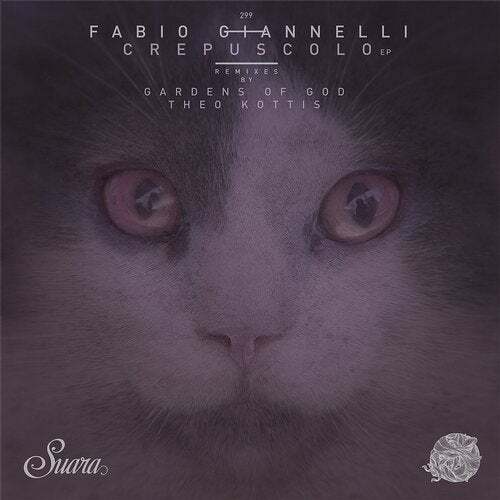 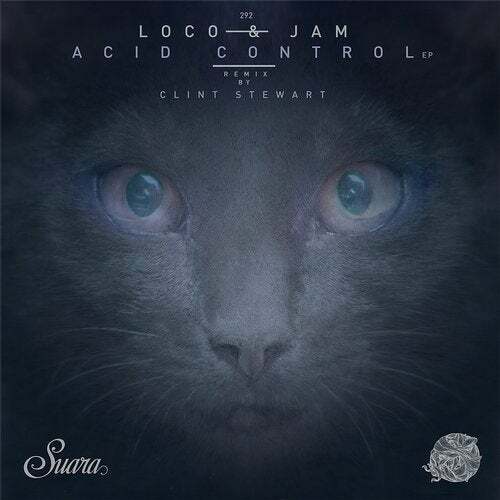 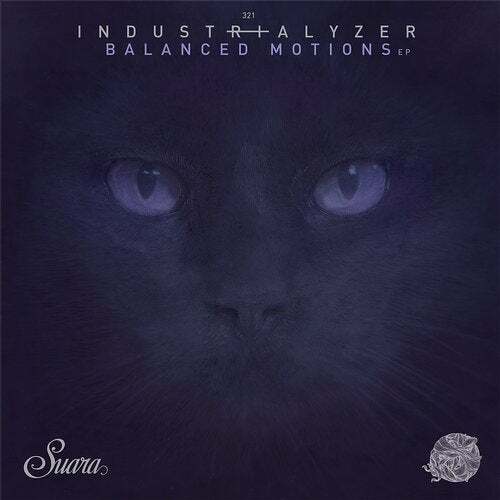 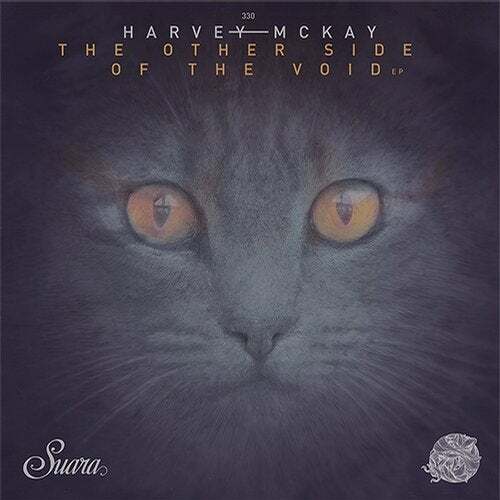 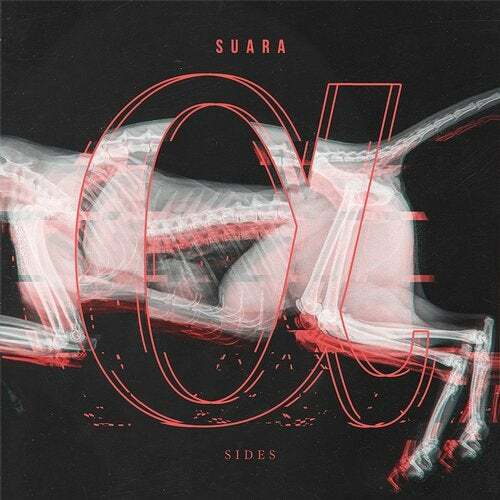 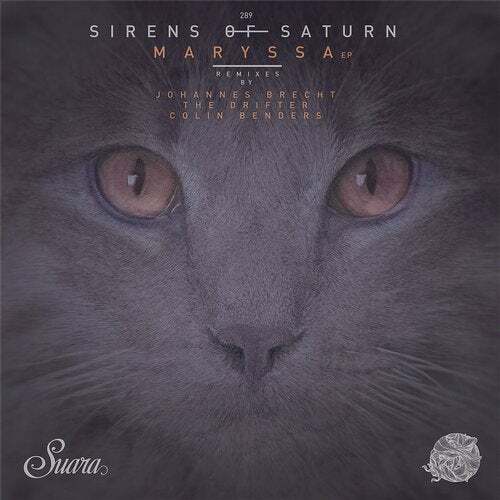 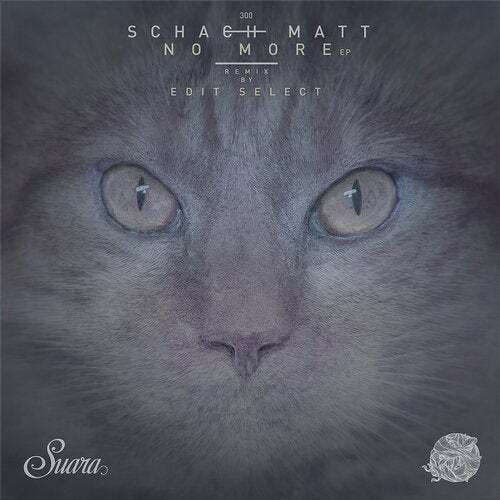 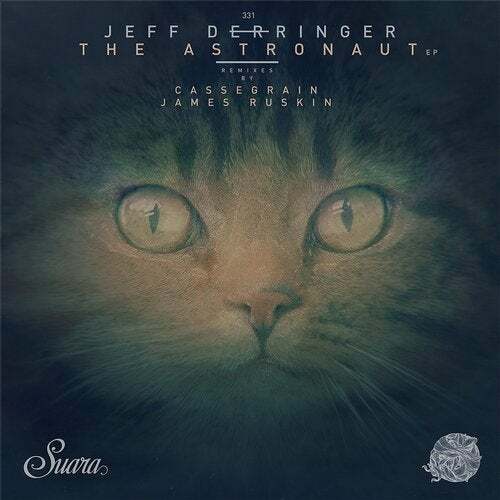 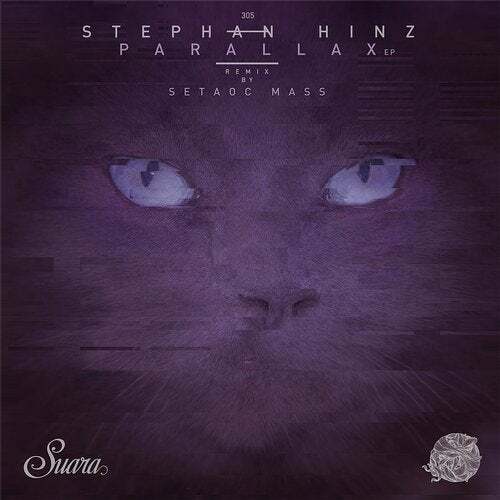 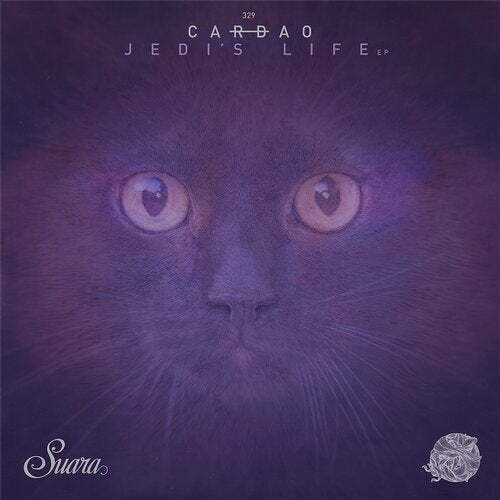 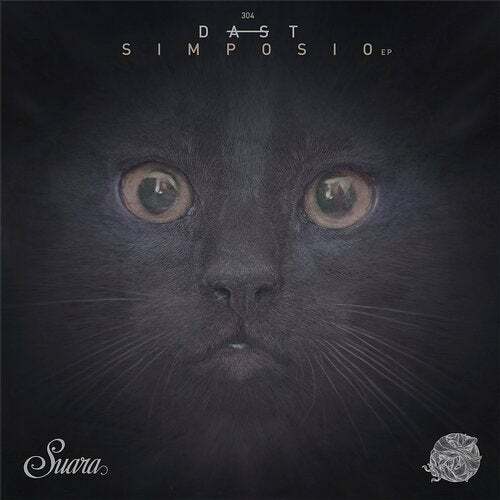 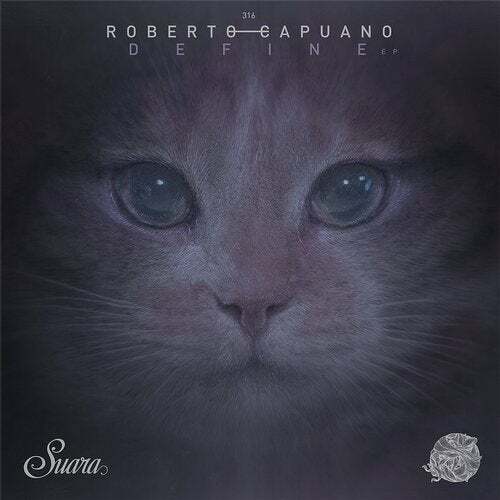 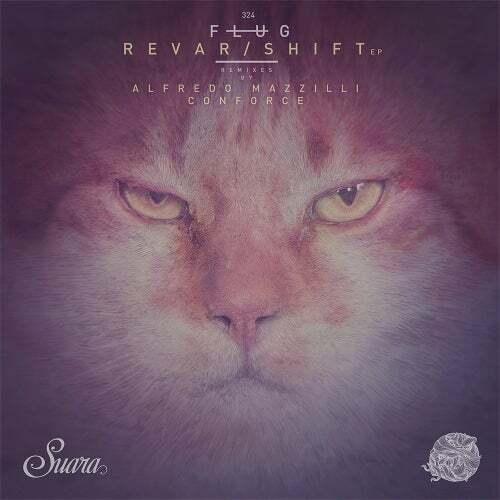 Now is back on the game with a fabulous 3-track EP on Suara where show us his current "groove". 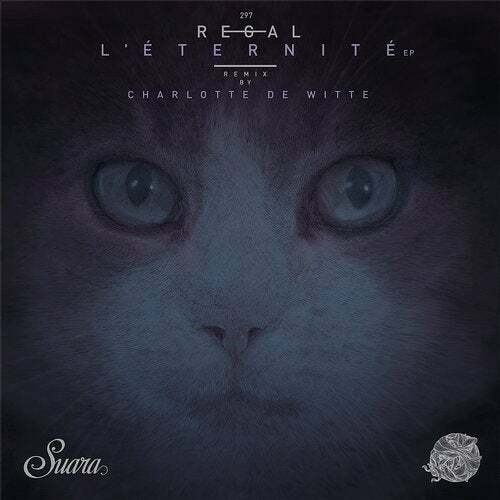 Techier, darker and very underground, but with the usual old school Morel's essence. 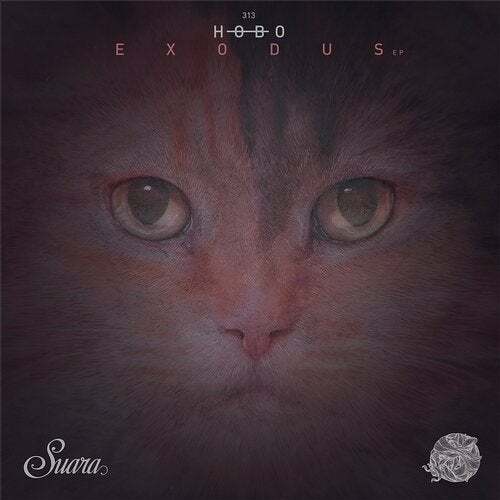 A must EP for the X-mas dates. 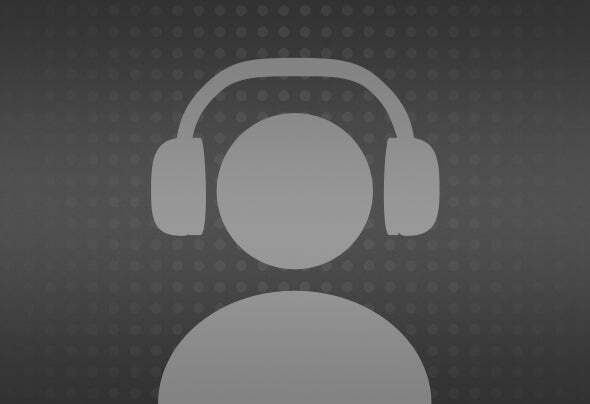 Welcome back mister Morel!